Have you been searching for a freelance Cisco Network management specialist? Cisco cloud solutions and software help you complete everything from cloud computing to data center infrastructures and unique collaboration. However, your clients will still need an expert on hand to complete this solution and that’s where Field Engineer can help. If you need an expert to handle routers and switches for your client, then you will require a network professional. But you don’t want to leave clients waiting hours or even days. No, you want the expert on task immediately. With our solution this can be guaranteed because we have 40,000+ engineers all over the world through 180+ countries. So, no matter where you are, you’ll be able to find the specialist that you require. As well as people able to provide you with a Cisco network management specialist locally, we offer a solution where everything can be handled with the click of a button. Our application is completely versatile, allowing you to track, pay and contact a freelance engineer that you need in seconds! This is the ideal possibility for business owners who are keen to keep things under control and ensure that their business model constantly moves at a rapid pace. 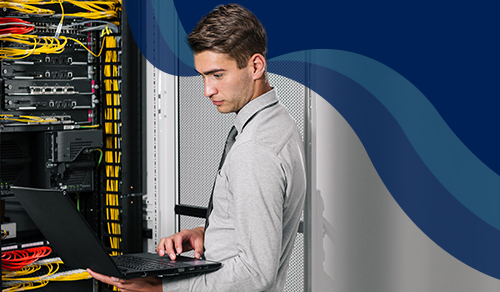 Are you eager to hire your first Cisco network management specialist? Don’t wait, contact us today and we will quickly deliver the solution you need. All you have to do is post a job and then select the offer that fits your requirements. After that you will almost immediately be able to send out a professional directly to your client.